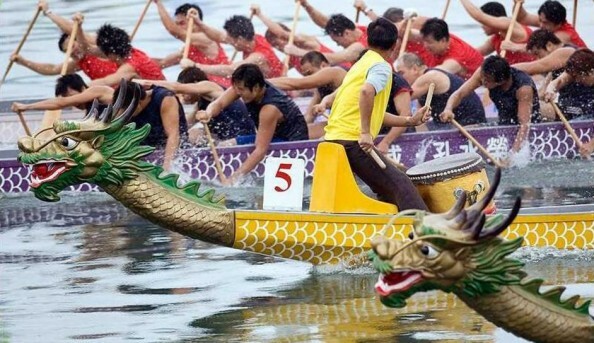 London Chinatown Lions Club is hosting the 2014 London Hong Kong Dragon Boat Festival at the London Regatta Centre. 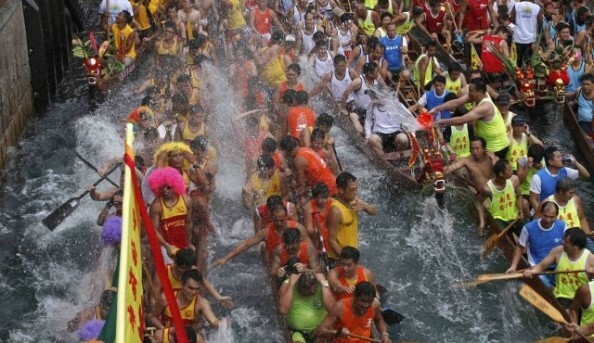 This festival, taking place on June 29, is sure to be a great blend of entertainment including martial arts displays, live music, traditional Chinese lion and dragon dancing, a food festival. 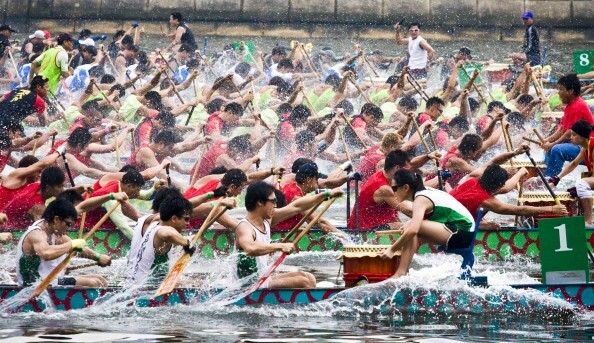 The main event, the dragon boat racing is sure to be a spectacular as ever as corporate and leisure teams battle it our for bragging rights! This event is free to attend.